On December 18, 2018, recent amendments to the Criminal Code of Canada will come into force that will transform the law in Canada as it relates to drinking and driving offences, including Impaired Driving and Over 80. Currently, police officers must form a “reasonable suspicion” that a person has alcohol in their body and has operated a motor vehicle within three hours prior to demanding that a person provide a breath sample into an “approved screening device” (i.e. road side breath test). The amendments eliminate the need for police officers to form a “reasonable suspicion” before demanding a sample of breath. Police officers who have an approved screening device with them may require any person that is operating, or has within the preceding three hours operated, a motor vehicle to provide a breath sample into an approved screening device even without a reasonable suspicion that the person has alcohol in their body. Any driver who refuses to provide a breath sample could be subject to a criminal offence. 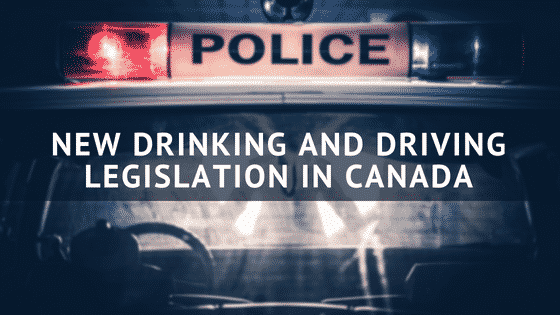 The new legislation also increases the mandatory minimum fines for those convicted of a drinking and driving offence, based on the blood alcohol content of the operator. 10 years imprisonment (from 5 years), in cases where there is no injury or death and the Crown proceeds by indictment. As a result, it will be possible for the Crown to bring a dangerous offender application against a person convicted of drinking and driving offences. The new legislation will also eliminate certain drinking and driving defences. Under the current law, an operator of a motor vehicle can raise the “bolus drinking defence” (otherwise known as the “last drink defence” or “drinking and dashing”) where the operator ingested alcohol immediately before operating a motor vehicle but was not over the limit while operating the motor vehicle, since the ingested alcohol was not fully absorbed by the operator at the time of operation of the motor vehicle. The new legislation removes this defence by making it illegal to be at or over the alcohol limit at any time while operating a motor vehicle or within two hours after operating a motor vehicle, effectively changing the time frame in which the offence of “over 80” can be committed. Also, under the current law, an operator of a motor vehicle can raise the “intervening drink defence” where the operator ingested alcohol after operating a motor vehicle but was not over the limit while operating the motor vehicle. The new legislation changes the rebuttable presumption such that the blood alcohol content of the operator at the time of testing will be deemed to be the blood alcohol content of the operator at the time of operation of the motor vehicle if the person operated a motor vehicle within two hours before the time of testing unless the operator can establish that (1) the operator consumed the alcohol after ceasing to operate the motor vehicle, and (2) after ceasing to operate the motor vehicle, the operator had no reason to expect that they would be required to provide a sample of a bodily substance. Mark Hogan defends criminal charges for Impaired Driving, Over 80, and Refuse to Provide a Breath Sample in Southern Ontario including Toronto GTA, Mississauga, Hamilton, Burlington, Milton, Brampton, Newmarket, Ajax, Pickering and Oshawa. 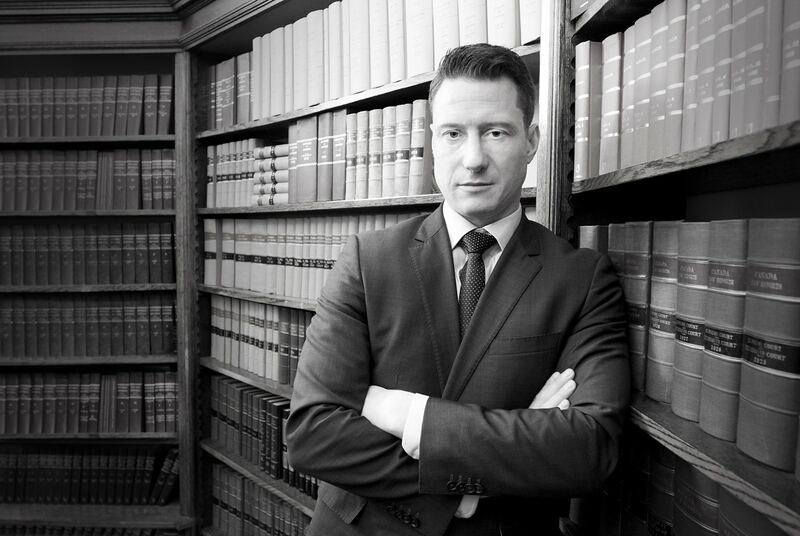 If you have been charged with drinking and driving (DUI) criminal offence, call Mark Hogan Criminal Defence Lawyer today for a FREE CONSULTATION! Call (416) 200-7005 (24/7).